Children and adults will delight at the forthcoming performances by the Iceland Symphony Orchestra at Harpa Concert Hall of Disney's Fantasia - accompanied, of course, by a screening of the legendary animation. Animated films have been as revered for their artistic merit as Walt Disney's Fantasia, which represented a watershed in audio-visual experience when it was first released in 1940. The music, performed by the Philadelphia Orchestra under the baton of conducting legend Leopold Stokowski, is prominent in the film. 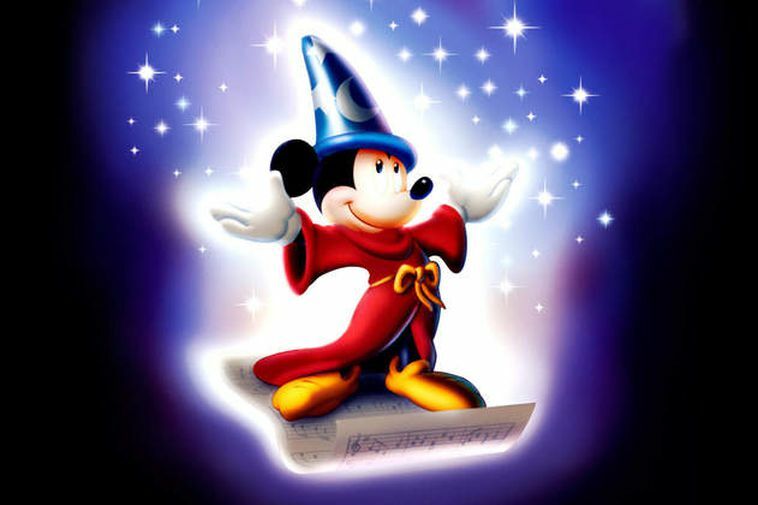 In 2000 a new Fantasia film was released, also with music in the spotlight. At this concert, selected clips from both films will be projected onto a screen and the ISO will play the musical numbers from the best scenes in both movies. Each number is more memorable than the next: Mickey Mouse tries to work magic, accompanied by the music from Dukas' The Sorcerer's Apprentice; characters from classical mythology dance to Beethoven's Pastoral Symphony; elephants and hippos step lively to the tune of Ponchielli's Dance of the Hours; and humpback whales fly, inspired by Respighi's The Pines of Rome. This is an experience not to be missed: a concert of brilliant music for lovers of animated classics. The conductor is Broadway titan Ted Sperling, whose extremely successful career in musical theatre spans more than thirty years. The event is organised in collaboration with the Reykjavik International Film Festival and festival pass holders get a discount to the concerts. There are three performances, Thursday and Friday night and Saturday afternoon. For tickets see HERE.